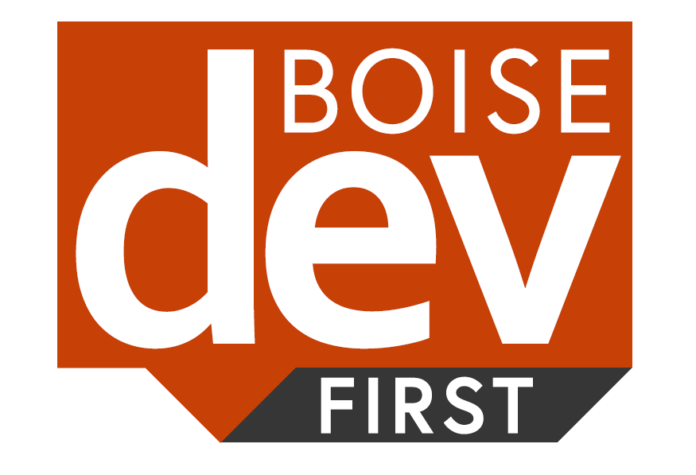 BoiseDev presents our monthly podcast series – this edition with Chase Erkins of Lee & Associates. Erkins talked about getting his start in commercial real estate during a downturn, how the market has evolved in the last few years, and some of the things he is excited to see as the area develops. If you aren’t a member, you can join today and get instant access to the file – push “Read More” below and you’ll be prompted to sign up.